Lifestyle-Haunted Houses: Does a Buyer have a right to know a House is Haunted? Cristina M. Ortiz, P.A. 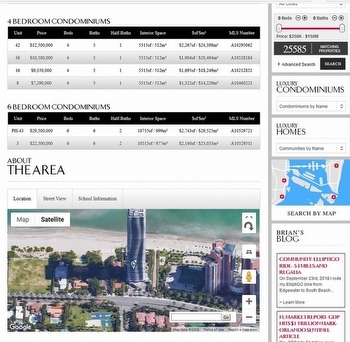 provides some interesting information for Florida homebuyers. Does a Buyer have a right to know a House is Haunted? 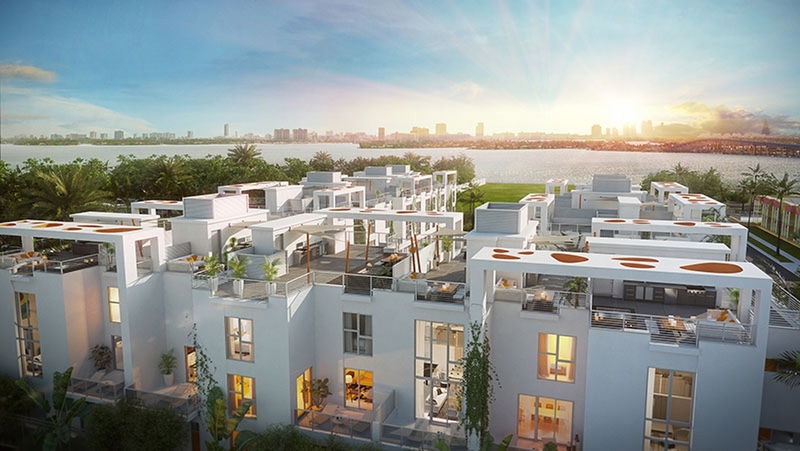 With close proximity to the Design District, the airport, major freeways, and the beach, One Bay offers spacious modern living and generous floor plans including private roof-tops and garages in beautiful townhouses. The units are all being delivered with floors. Developer is only requiring only a 10% deposit with a 60 day closing. 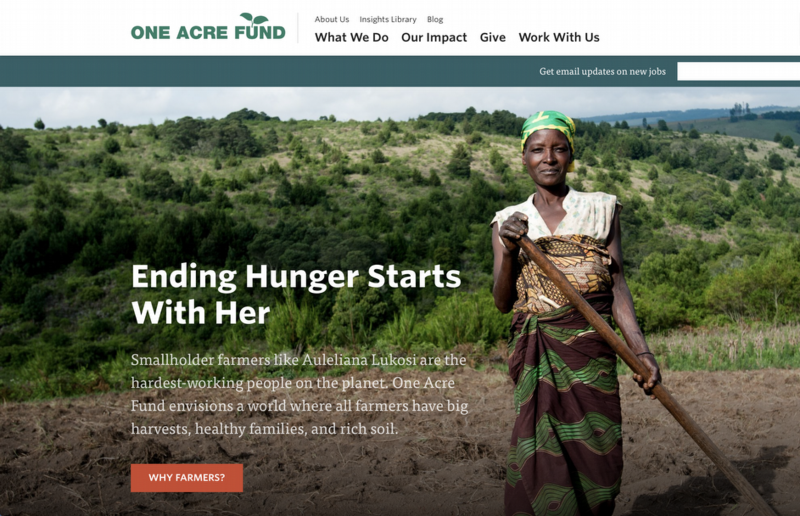 Co-founded by Andrew Youn, One Acre Fund (OAF) supplies smallholder farmers with the financing and training as a means to grow their way out of hunger and poverty. Instead of giving handouts, OAF provides farmers with financing for farm inputs, improved seeds and fertilizer, agricultural training, and market facilitation to maximize harvest prices. 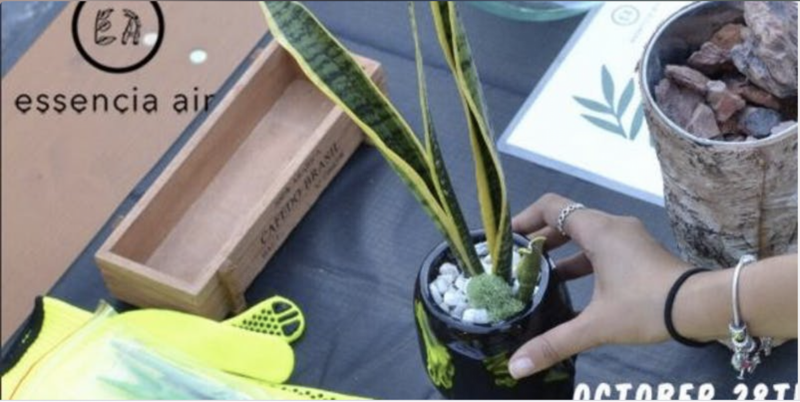 Most importantly, OAF delivers these services within walking distance of the 780,000 farmers served by the organization. The program has proven impactful. On average, farmers increased their income by 50 percent within the first year of working with OAF. In 2015, nearly all farmers working with OAF repaid their loans in full and on time. One Acre Fund has a highly-scalable, high-impact model for increasing the profitability of rural smallholder farmers in East Africa. Having grown from a small program that served forty farmers a year, One Acre Fund now serves more than 780,000 farmers across six countries and will grow to reach more than 1,000,000 farmers by the end of the decade. One Acre Fund was started by a Kellogg graduate named Andrew Youn. I highly encourage anyone who is a values based leader like Andrew living locally in Miami to consider attending Northwestern University's Kellogg School of Management in Coral Gables, FL. 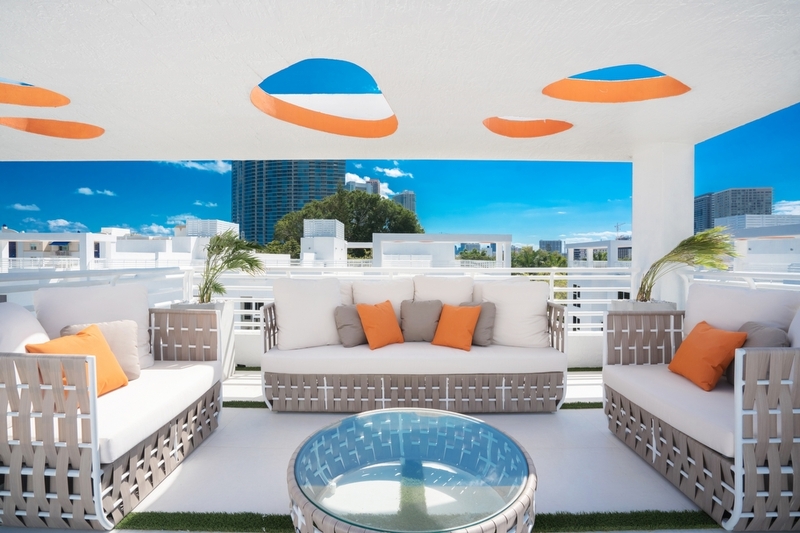 The next time you or friends need to rent a car in Miami. Skip the lines, avoid the hassles, and use Silvercar. I recently rented with Silvercar and the experience was delightful! The concept is great and the execution is even better. Silvercar only has Audi cars. Select from A4 | A5 Cabriolet | Q5. Wi-Fi, GPS, and satellite radio included. A great customer service experience with no lines, no paperwork, and car delivery. No interns in ties trying to upsell you on insurance or a mini van. Fair fill ups and tolls. 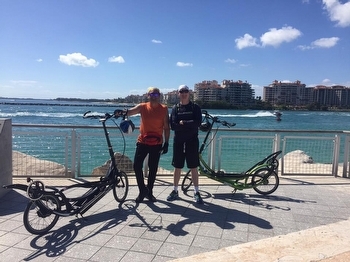 One of my favorite ways to research real estate is from an ElliptiGO bike. It slows down the viewing process and heightens the senses being outside of an insulated vehicle. 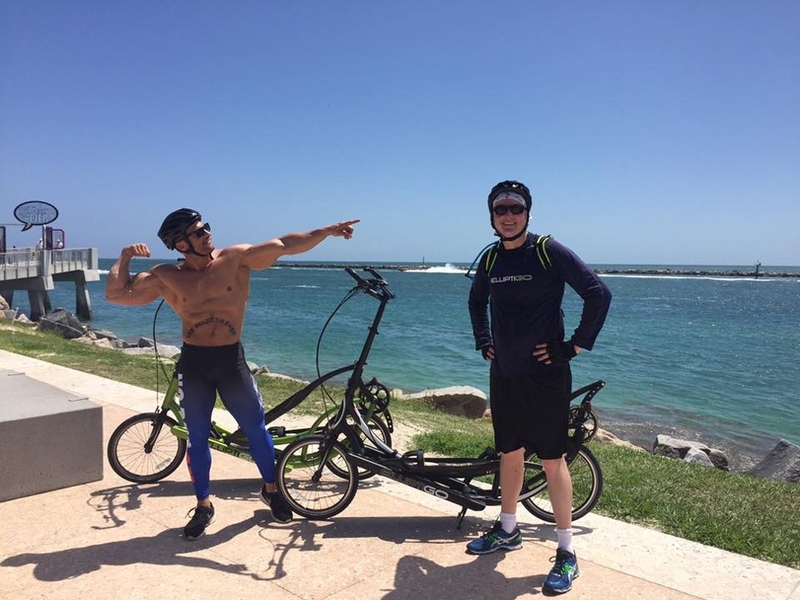 If you would like to join me on a ride contact me directly and be sure to join my group on Facebook- ElliptiGO Miami. 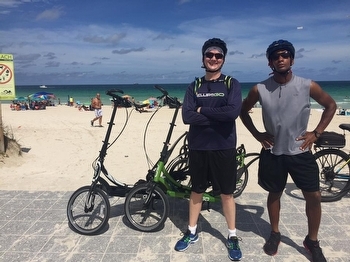 Do you want to own an ElliptiGO? Register here for a chance to win a FREE ElliptiGO. Not convinced it is for you? See testimonial from Ultra-Marathoner Dean Karnazes. On September 23rd, 2018 I rode my ElliptiGO bike from Edgewater to South Beach and then headed North along the ocean through Miami Beach, Surfside, Bal Harbor, Sunny Isles, Golden Beach, and Hollywood. When the pavement in Hollywood ran out, I turned around and came back South and came across 79th St to Biscayne Blvd and rode it back South to about 25th Street in Edgewater. The ride took me about 7 hours with stops included and covered over 53 miles of scenic views. Regalia on the edge of Sunny Isles and Golden Beach is one development that stuck out to me on the ride as something very unique and special. Regalia consists of 39 incredibly lavish residences. 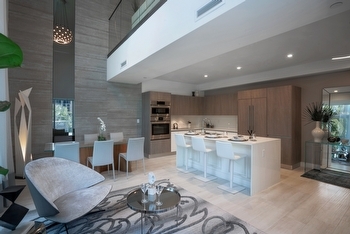 Each residence has over 7,000 square feet of interior space with an additional 2,000 exterior space. 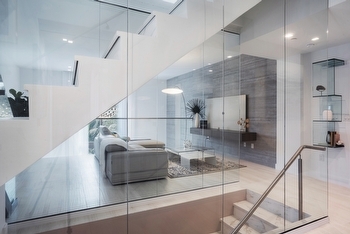 These are sky homes of the highest caliber. 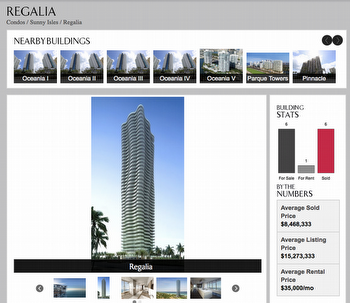 While Sunny Isles Beach has some of the most elite real estate in South Florida, Regalia set a new standard for luxury. 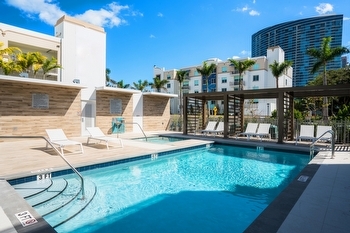 Residents have concierge and 24 hour personal attendants. 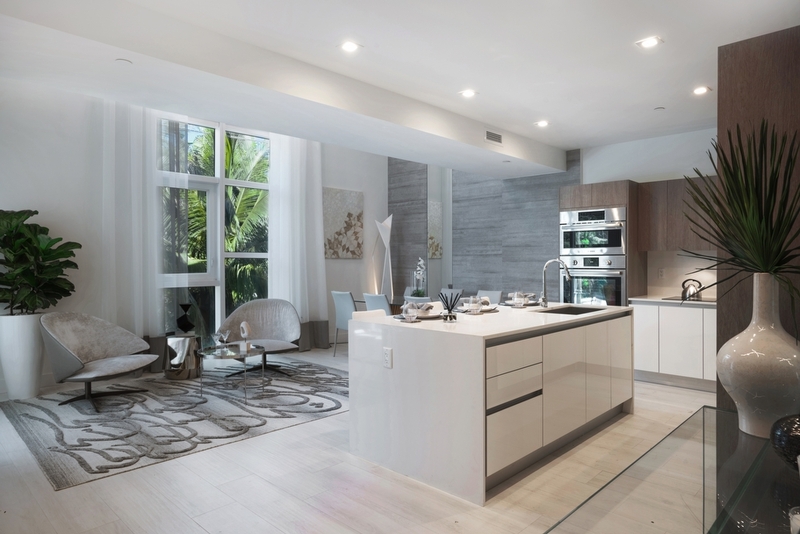 Each residence has its’ own private elevator and 360 degree views of the Atlantic Ocean, Intracoastal, and Downtown Miami. 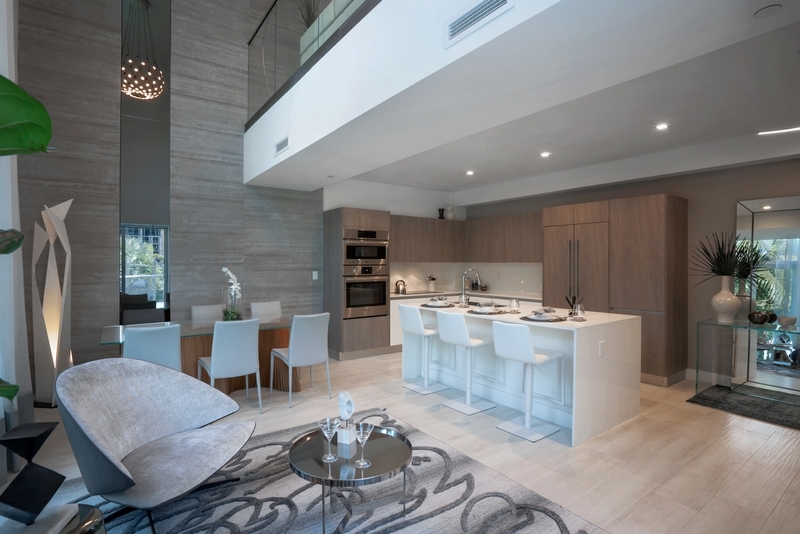 All finishes are imported and of the highest caliber including Italian marble, rich wood, and carpet, with kitchens that are modern and completely equipped with the latest in culinary technology. 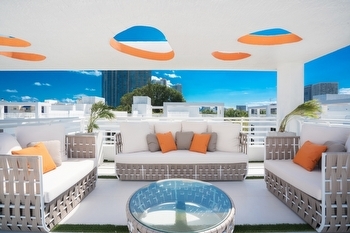 These unique sky homes are from 4 to 5 bedrooms and beachhouses have more square footage. The property is evocative of a Turkish hama, with seclusion, privacy, and luxury of the highest importance in all areas of the amenities from the spa to the state of the art fitness centers and spa treatment rooms. Regalia sets a new standard for decadence in Sunny Isles. Please contact luxury condo Realtor Brian C. Smith for help buying, selling, or renting a Regalia luxury property.